It is 400 years since William Shakespeare died (23rd April 1616) so the whole nation is celebrating his amazing work this year. 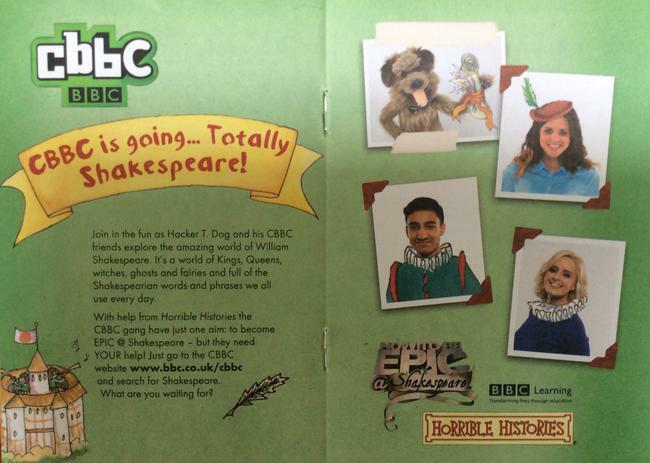 Shakespeare is probably the most famous writer in the English language having written over 37 plays. 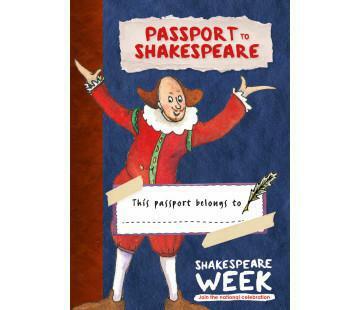 His plays such as Romeo and Juliet, Macbeth and Twelfth Night remain as popular today as they were in Elizabethan times. At Halewood CofE, we will be joining in the celebrations this half term, especially W/C 25th April. 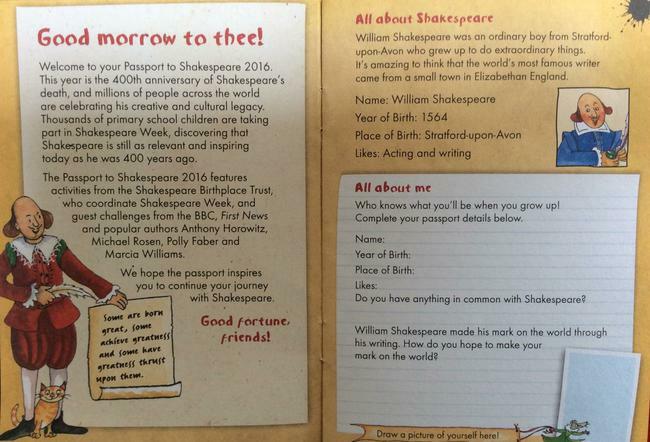 Each child will be given a "Passport to Shakespeare".